Sira is an experimental essay that traces the exodus of a Sudanese family from Kuwait as a result of the Iraqi invasion. 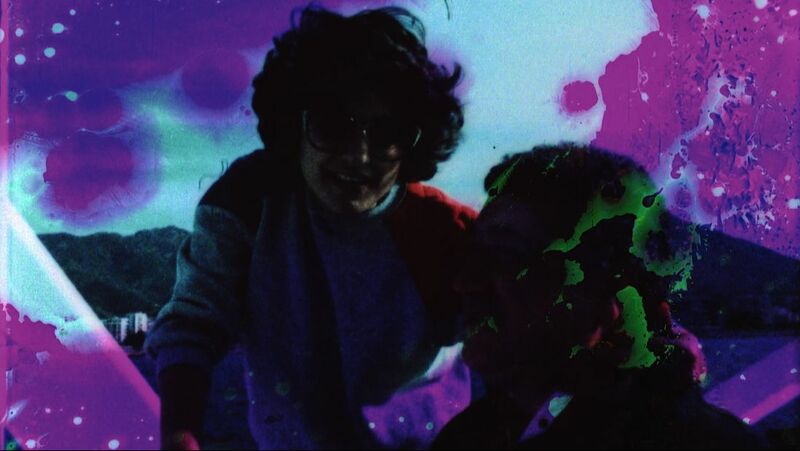 Excavated footage disrupt constructed memories as a mother recounts the evacuation, marring the bliss of her new family. Sira is premiering at the 43rd Toronto International Film Festival. 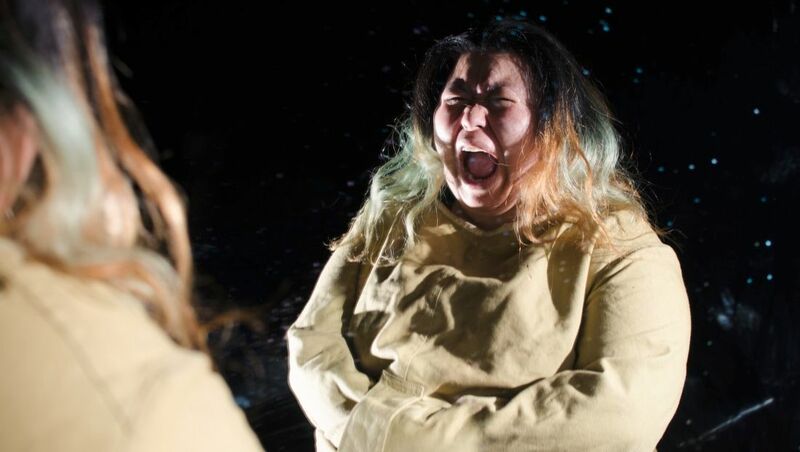 A distressed woman recovering from an abusive relationship is urged by an encounter with a sleep paralysis demon to confront her deepest horror. Triggered by an argument with her sister, she turns to sleep only to find the Mare waiting at her bedside. Driven deep into her subconscious and stalked by the Mare, she must choose to save herself or be eaten. A woman reflects on her tortured past and goes on an unexpected journey of healing by interacting with her younger self. 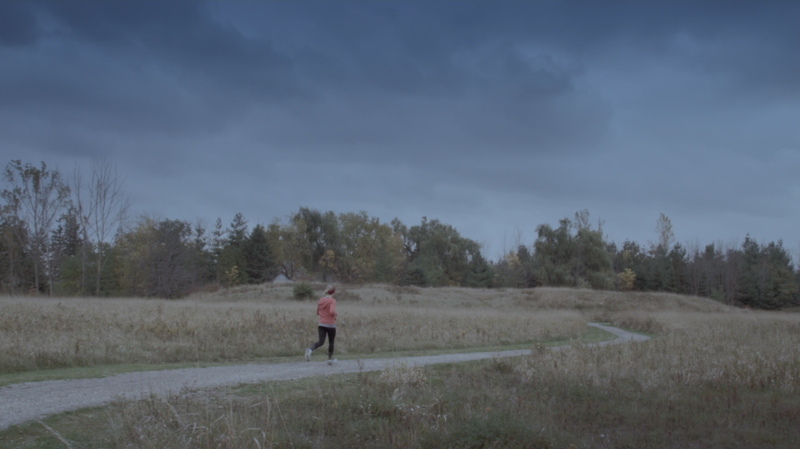 An ordinary autumn jog becomes mysterious for a young woman as night falls around her. 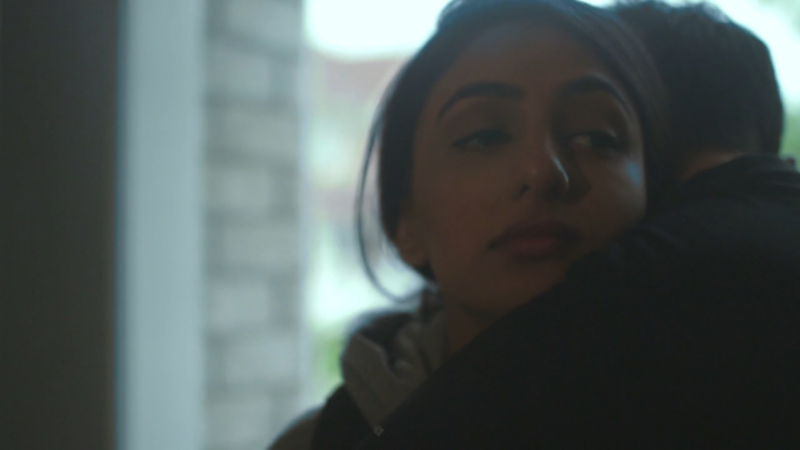 Ananke is a short film that explores the complicated topic of dating violence. 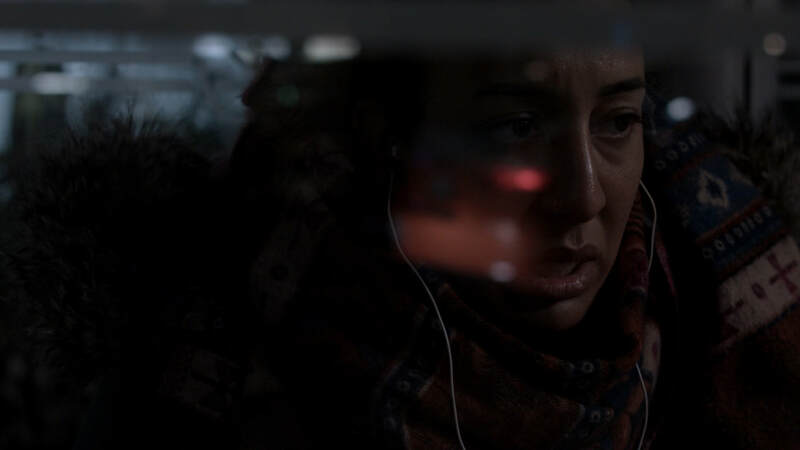 The lead character revisits the same abusive situation in the hopes that she might be able to change it only to discover that she can not change another. A shisha café owner finds her daily routine shaken by the sudden appearance of an enigmatic, new customer, who confronts her with a new way of seeing. A young Inuit woman’s chance encounter with a white man, changes the way we see relations between settlers, the Indigenous of the land and the ancestors. The legacy of colonization creates a chasm deeper then words and more complex then political rhetoric. A short meditation on longing and belonging. ​Stuck in a routine, unable to move forward, a woman relives conversations with her family, particularly her mother, until she can no longer bear it.